Enter to Win a MAN OF STEEL or IRON MAN Shirt from Tshirts.com. Tell us who you think would win in a fight, and you could win one of two shirts! Our friends at The Bastardcast drop off this one-of-a-kind Zodcast Podcast where they talk with Blastr’s Matthew Jackson about THE MAN OF STEEL and Superman. The Popcast – Episode 94: Man of Anger! This week on The Popcast we see the Michael Shannon scale of intensity go up a few notches as we discuss Man of Steel, This Is The End, After Lucia, Wrong and I Give It A Year. It’s not fair to say that Man of Steel is a boring film, or even a bad film, because it’s not. It’s an ironic film, because the action that takes over the latter third of the movie is far less engaging and powerful than the moments when we’re simply given the opportunity to learn who Superman is and what he represents. 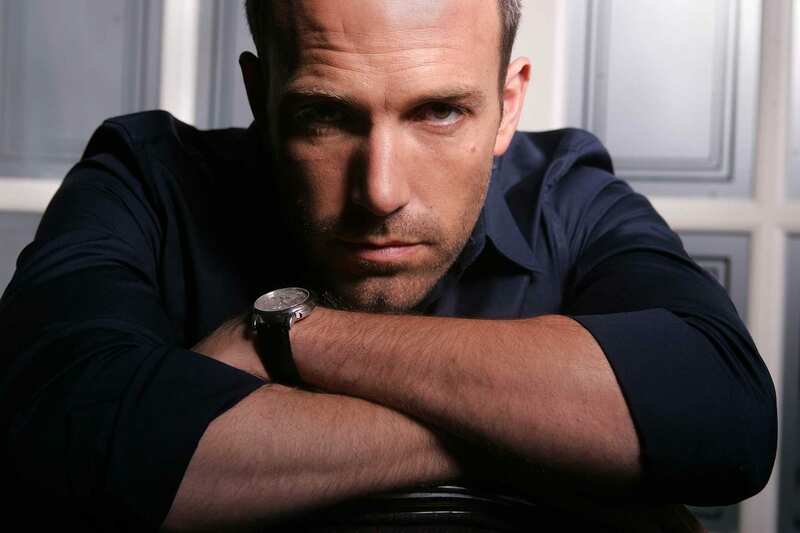 Spoiler Forum – What did you think of MAN OF STEEL? Spoiler Forum: What did you think of Man of Steel? Discuss what you like and/or what you did not like about Man of Steel. 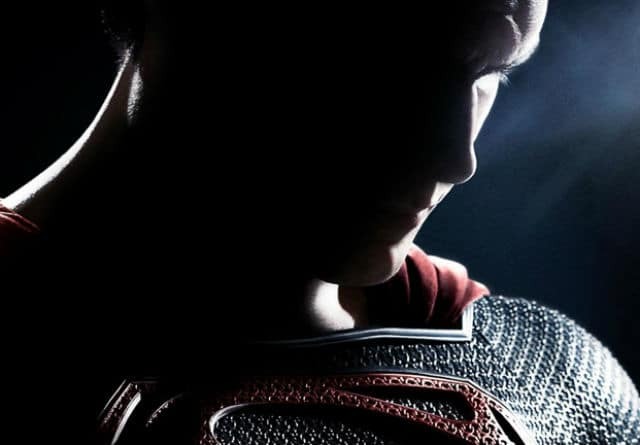 Man of Steel has gotten an awesome final movie trailer from Nokia. The highly-anticipated film hits theaters on June 14. Keep reading to watch the trailer. 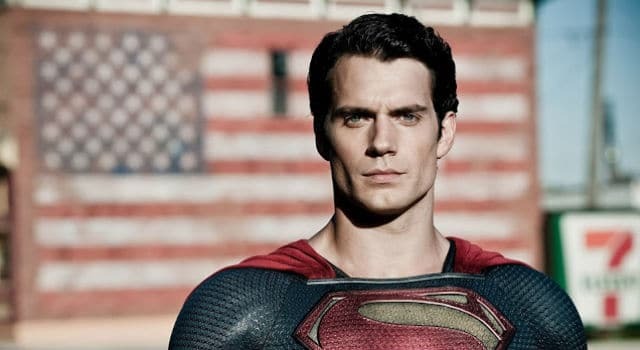 Check out these 5 MAN OF STEEL gifs that show this could be the best Superman yet. Henry Cavill fans will definitely want to check out this list. 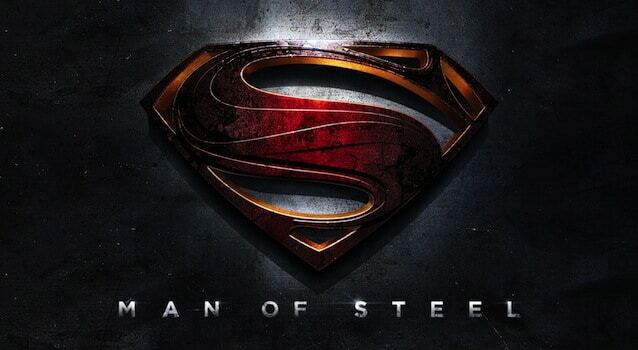 The latest Man of Steel trailer is breathtaking and off the charts awesome. Keep reading to check out Superman in action. The marketing for Man of Steel is kicking in to overdrive as summer movie season approaches. Watch the teaser starring Michael Shannon as General Zod.